Happy New Year! 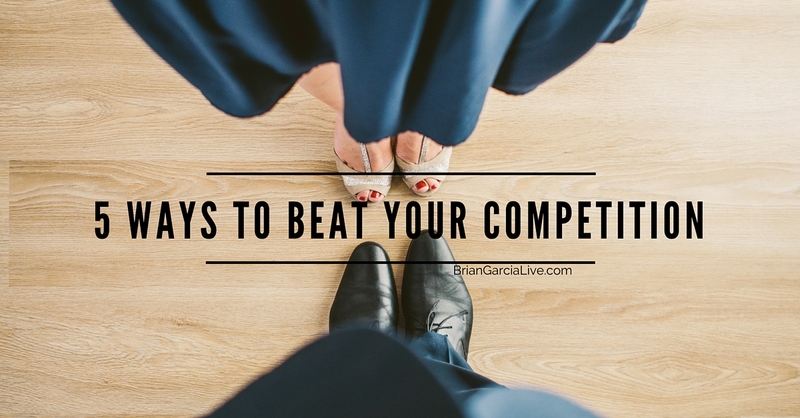 You made it through 2015 and now you are wondering what are the 5 Ways To Beat Your Competition In 2016! Throughout last year, you struggled with building your business (along with most everyone you know) and you were looking for the way to pull ahead of the competition. Your struggle is now over! The pain will now be relieved! Read through the end because I am going to give you the 5 key ingredients you were missing! When you are ready to leave your competition in the dust, feel free to click on the following link ==>CLICK HERE<== and you will be directed towards your first free training. Everyone likes real, genuine people. People like to look up to others to be a leader; someone who can guide them through trials and tribulations. It is in our blood to follow people of authority. 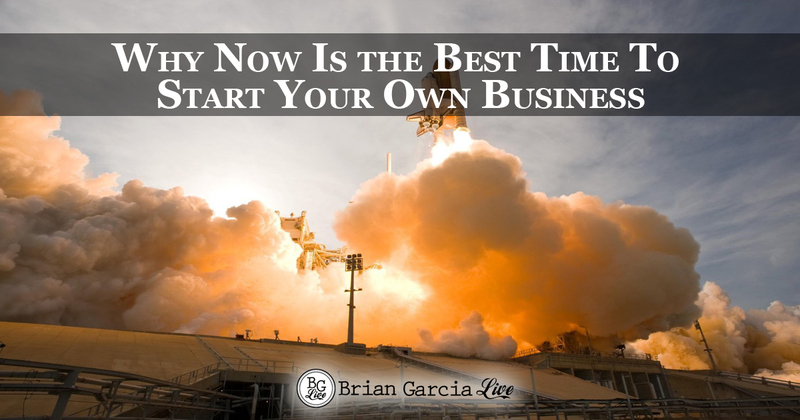 YOU are a business owner, or are thinking about becoming one, and need to be the go-to person in your niche for everyone around you. Here’s where you will shine! I started my business a wee bit timid and I didn’t start seeing success until I broke out of my shell and acted the part! You can too! By branding yourself as the go-to and leader in your industry, people will start to refer you to their sphere of influence for your product or service. Anyone can create a personal brand, but your competition doesn’t know how this works! This is how YOU are going to have the advantage! Now you’re thinking that you haven’t the slightest clue on how to go about creating your personal brand as a leader. Don’t worry! I have you covered on that! YOU are going to be able to achieve this with some simple step-by-step training and I’m going to give you a special link to video training at the end of this article! Keep reading! “Hey Brian, I don’t know what value I can give to my prospects…” WOW! I heard this the other day and I nearly fell over! Are you in the SAME boat as this person who told me that? If so, don’t worry! There are TONS of people in the same boat (including your competition!). This is another thing that will set you apart from your competition because THEY are not doing what you are about to learn. You have a considerable amount of value to give to your prospects, you just need to learn how to draw that value out and deliver it! In the training I’m going to give you at the end of this article, you are going to learn how to harness your knowledge and package it so that you can give it to people. This value that you give to them is going to show them that THEY want YOU to be their go-to person as a mentor or as a business contact. You already possess the qualities to give value; you just need to learn the how to and what for! Value comes in many forms and the majority of it is going to be in information to better someone else. This can be either in product or service knowledge or how-to-get’er-done information. In the training, you will learn how to do this! What do all of your customers and potential business partners have in common? They ALL want to know WHY your product or service is a necessity for them to use. Instead, you MUST find the need in your prospects life and show them the WHY your product/service is the solution to their needs & wants! Now I know this is a no-brainer! (I didn’t used to know this until I did!) But YOU didn't think of this! After you burn through your hot and warm market (like all of us did! ), what do you do now? How do you get more people to want your product/service? Prospect the dreaded cold market? Who likes to prospect the cold market? NOT ME! Instead, why not get people to contact YOU? This is the icing on that proverbial cake your competition definitely has no clue about! YOU do not have to create an internet marketing plan & teach it. The way YOU are about to learn to become a professional internet marketer is exactly how you are going to teach it – by videos created by multi-million dollar earners in the industry. Do you want to learn how to market on Facebook? Done. Do you want to learn how to market on Twitter? You got it! Do you want to learn how to market on Instagram? No problem. 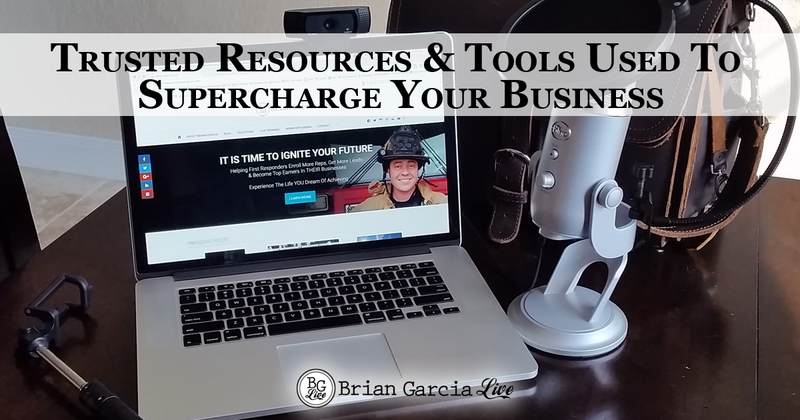 What I’m trying to say, is that there is a plethora of training you can give away that is going to draw more business to you and there is some training you can invest in that goes into the nitty-gritty details that will kick your business up 100 notches! These 5 Ways To Beat Your Competition is how the Top Earners live. They build their business around these principles because it works! By now you see that you have been struggling for way to long in your business and you can’t see yourself not making the decision to invest in learning exactly how the top earners got there. You are tired of struggling & tired of being rejected. 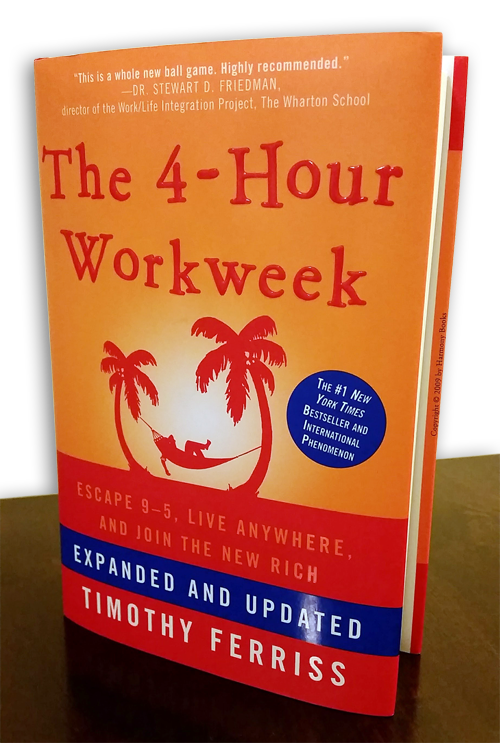 You finally found the way to break free and excel in your business because you see the potential to fire your boss at your 9-5! Go on and fill in the form in the link above to access your training now because if you don’t do anything to change, you know that nothing is going to change and that scares you! If you found value in & enjoyed this post on MLM Recruiting: 5 Ways To Beat Your Competition, TWEET THIS and comment, please. Great strategies Brian. Extremely valuable tips here. Going to be bookmarking this page and coming back to it quite often. Thank you. I’m glad you found value on this post George! I’m trying to set everyone up for success in 2016 & wish the best to you & yours! Big one for me is branding yourself and identifying your market. Too many people focus on traffic first, instead of establishing yourself as the credible expert. I’m glad you got value from this, Dr. Lisa! To Success in the New Year! Sure thing! Thanks for reading! 5 Great points Brian…This is exactly what people need to see…. if you want to be a top leader online especially everyone should read this… thanks for sharing this. Ron, Thanks for reading! I post what I wish was taught to me when I became a new Network Marketer ions ago! Happy New Year! Thanks Sandra! I’m happy you enjoyed these tips! Happy New Year to you and yours!!! Amazing tips Brian!! Having a blog has been the greatest thing that I’ve done, and it’s definitely an essential component for all home business owners! And providing value is the absolute key if you wanna beat your competition, because the majority of network marketers don’t do that. Thanks Jelena! I write about day-to-day struggles of marketers and how they can overcome them! I hope you are having a Happy New Year! Excellent strategies to dominate in 2016. 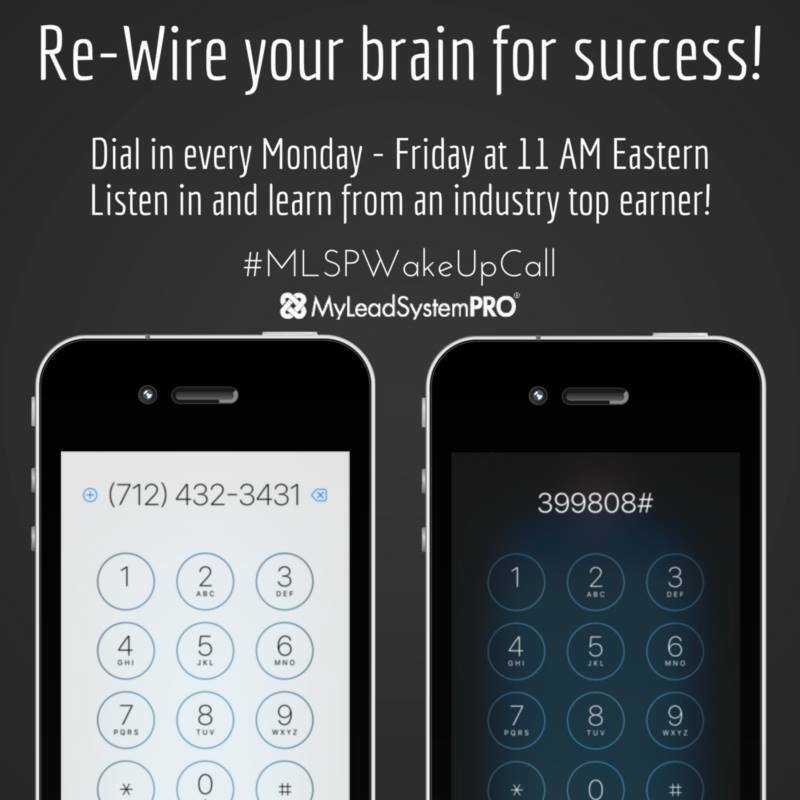 It’s awesome, give away free training and grow your business, can’t beat it! Another great post Brian. Absolutely Algia! People enjoy when you give value! Great post. Those are important strategies to get big results in 2016! Thanks Collin! I’m glad you enjoyed the article. Stay tuned for more! Love the 5 strategies! People want good leadership, most have already run across “recruiters” that didn’t provide any value. Spot on Brian! Thanks Leticia! Leadership is what a lot of new business people don’t have. I’m glad to provide value to you! Great list Brian. Doing these things will ensure your success! For sure, Theresa! Thanks for reading! Personal branding is the way to go – the best way to beat the competition. Once newbies are clear on this they can then develop a perfectly aligned messaging strategy that serves the needs and interests of their audience. Messaging is crucial and if the marketer gets it right, he or she will automatically win new fans. Absolutely, Kim! Personal branding and communication is huge for building your business! 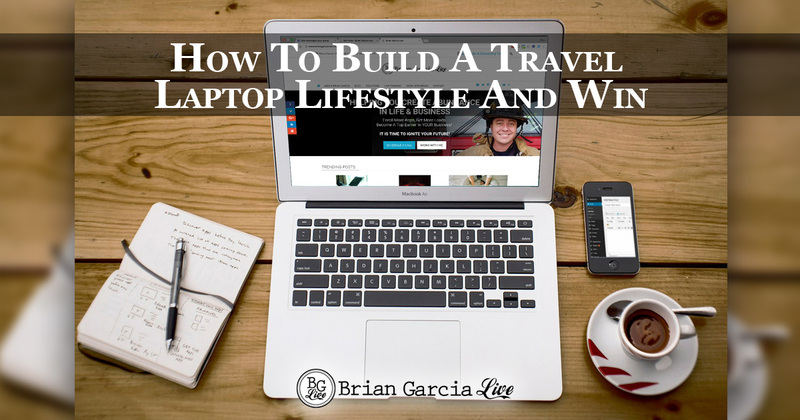 Awesome tips Brian! Really represented the foundation skills one needs to begin to win in Network Marketing Online! Thank You for Your Leadership!!! I’m glad you found value in the post, Mike! I lead others how I like to be led!